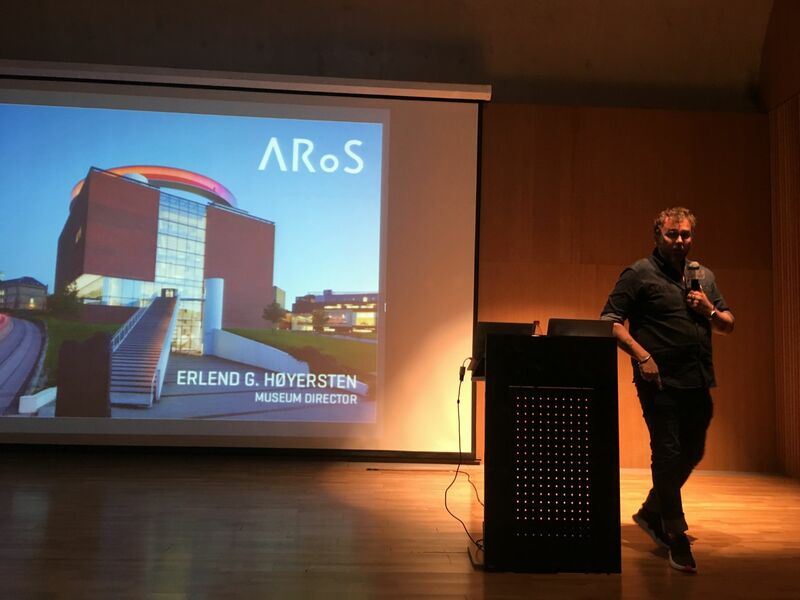 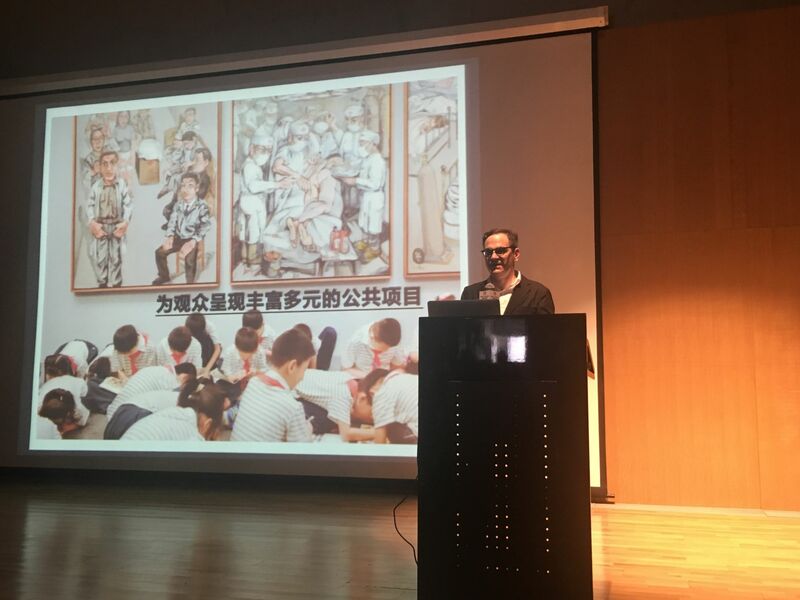 This weekend, Yuan was invited to present at the Long Museum in Shanghai for the inaugural Museum 2050 symposium, investigating the future of the cultural institutions in China alongside speakers such as Philip Tinari, director of UCCA in Beijing and Erlend Høyersten, director of ARoS Aarhus Kunstmuseum in Denmark. 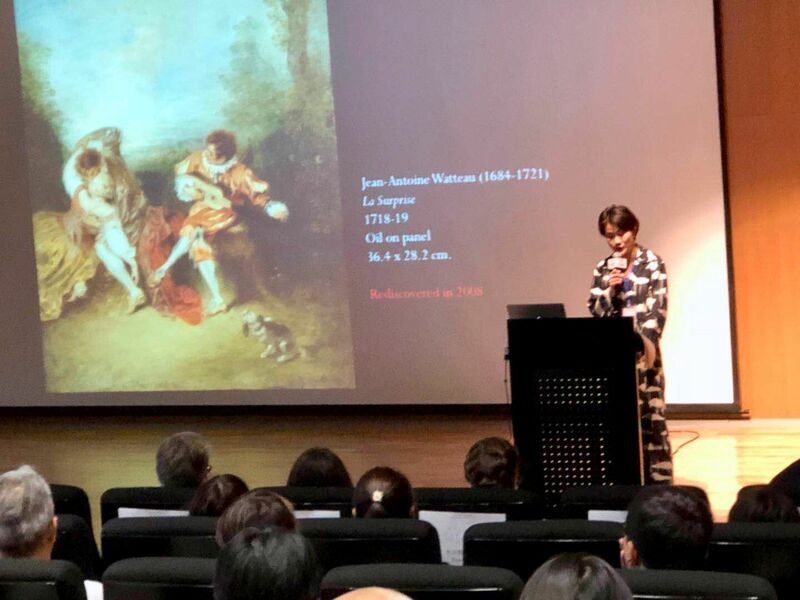 Having witnessed the private museum boom in China, with something like 350 private museums being built annually, European Old Masters is arguably the most underrepresented form of fine art in this region. 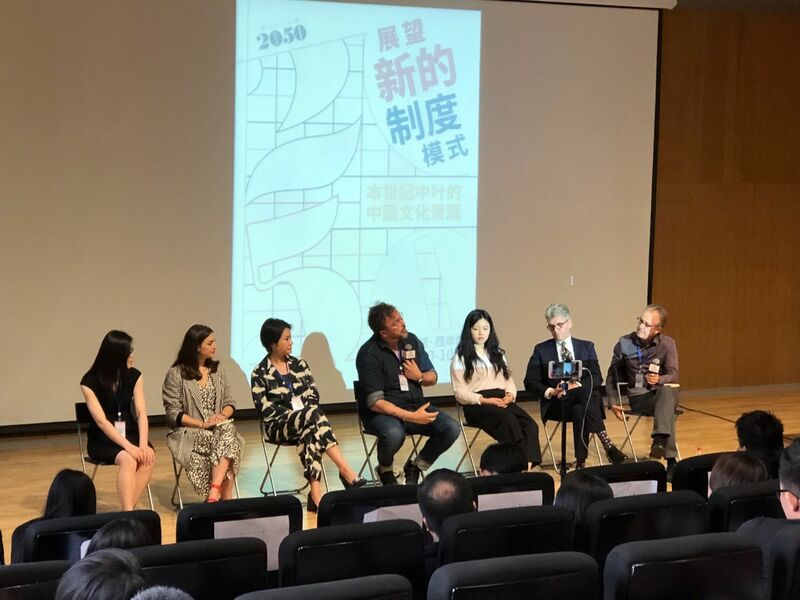 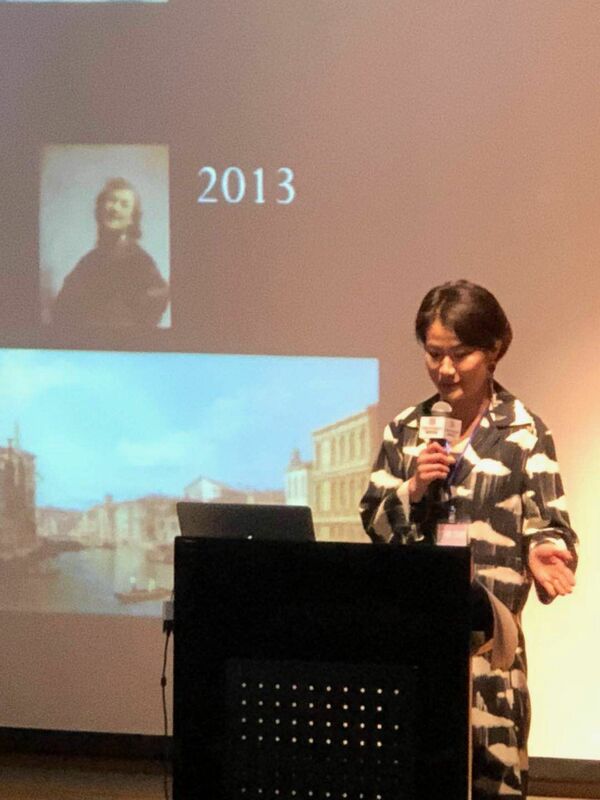 As one of the first Chinese natives to work in this field, Yuan shared her observations and thoughts about the current market and curatorial practices in the West that addressed some of the key concerns regarding the collecing and sharing of Old Masters in this region. 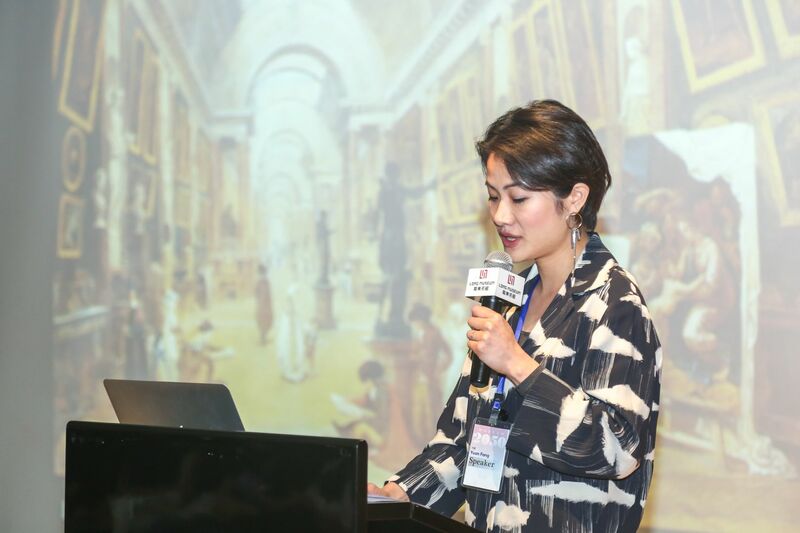 Her presentation paper will be included in a forthcoming publication.